Image of onshore gas plant employees via. Woodside Limited. 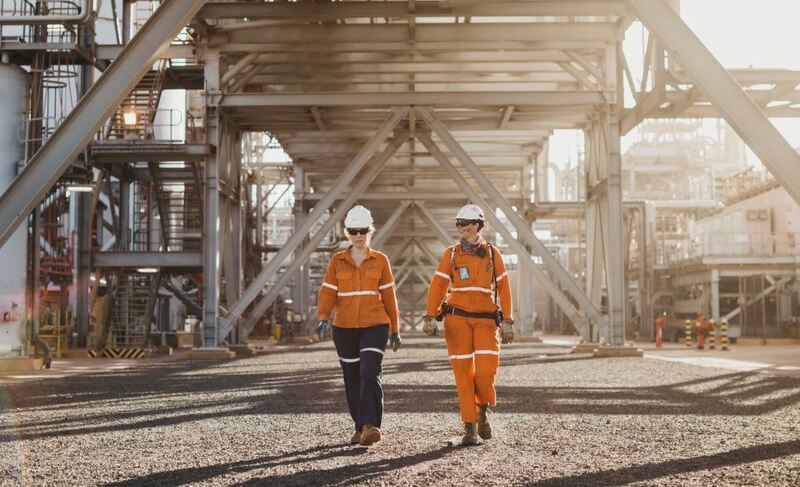 Hays has released the January – June 2019 edition of the ‘Hotspots of skills in demand’ report, outlining which skills are on the radar for Australia’s prominent oil and gas sector. Across the sector, Hays sees renewed interest from employers in multi-skilled engineers and technicians. In previous years, the industry required experts in one particular niche area (such as instrument engineering or controls engineering). These days, however, the recruitment firm sees that employers are looking for candidates with a broader skillset who can wear multiple hats. Consequently, candidates with niche skill sets should aim to broaden their experience to become more appealing to hiring organisations e.g. complete a project management qualification such as Prince 2. Given the increased focus on maintenance, Hays states that Boilermakers, Welders, Operators, Fitters and HPU Technicians will be highly sought after in the first half of the year. Skilled Operator Maintainers will also be required to carry out operation, production and maintenance activities on active production plants. In terms of exploration, Hays forecasts that Geologists, Drillers, Company Representatives and rig crews will be in high demand, while in the downstream segment, demand for Cost and Planning Engineers will also increase. The recruitment firm further states that Project Engineers will be sought after as construction and upgrade projects commence. These roles, in particular, will likely favour an already established Project Manager. Victoria – Geotechnical Engineers, Civil Engineers and Environmental Engineers. Queensland – Both suppliers and operators are seeking individuals with experience in engineering controls, health and safety, design, reliability and field service. 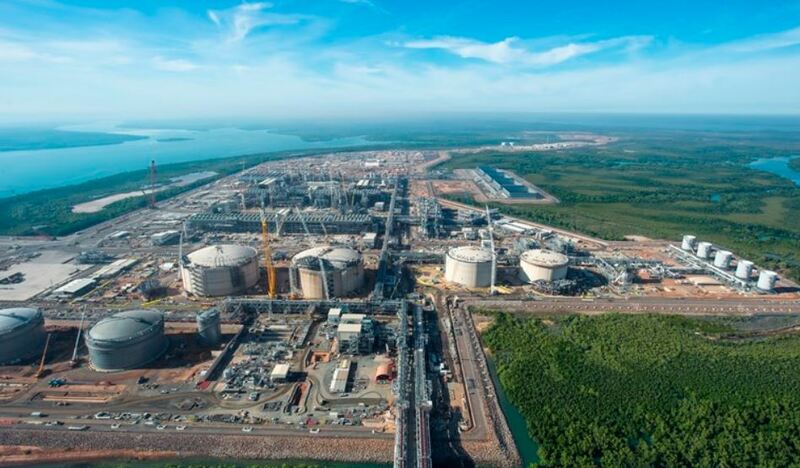 Western Australia – Liquified Natural Gas (LNG) will be driving project, reliability and design jobs in the future, but for now, vacancy activity will come from operators and larger consultancies, with an increase in requirements for projects-based roles such as Project Managers, Engineers and Planners. 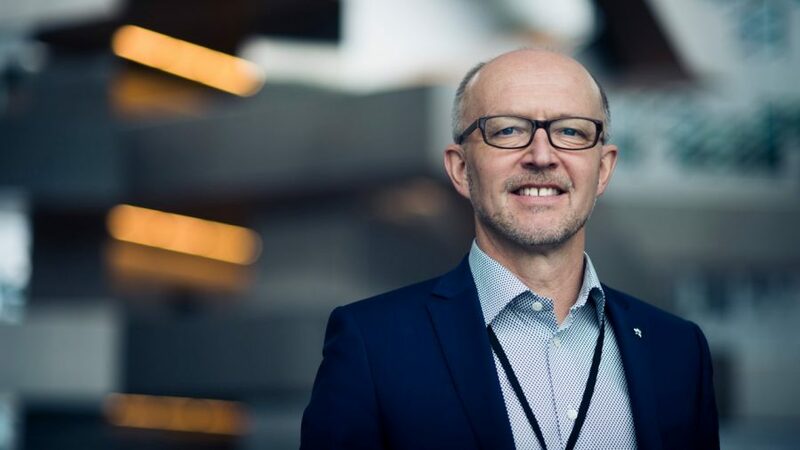 Adelaide – Hays expects to see greater interest from employers in people with experience in the construction and commissioning of Greenfield sites and people experienced in production for Brownfield sites as well. More information on Hay’s report can be found here.